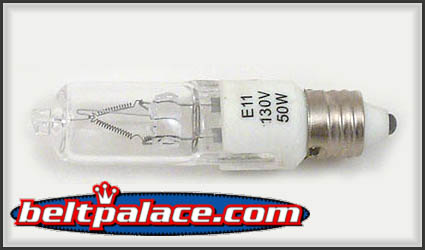 Hikari JD 130V 50W E11 (Screw) Base - Clear Halogen Lamp--Bulb may differ slightly in appearance. These are getting hard to find, but please call Customer Service at 574-267-7522 for availability and price. Thank you!